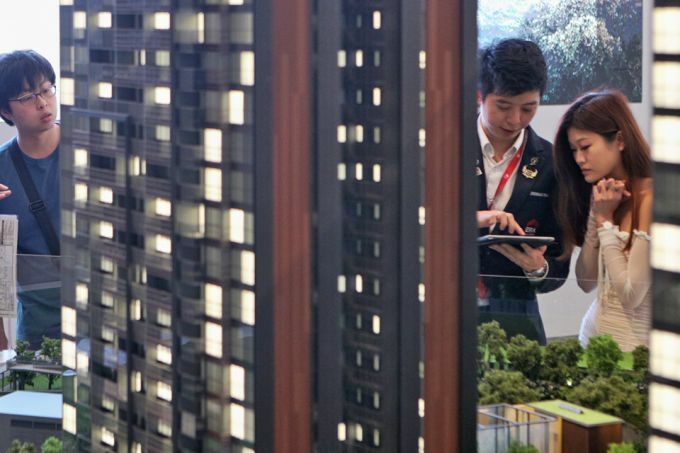 THE real estate sector has been among the best-performing in the Singapore market this year, but analysts see limited upside from hereon, following the sector's rally this year. 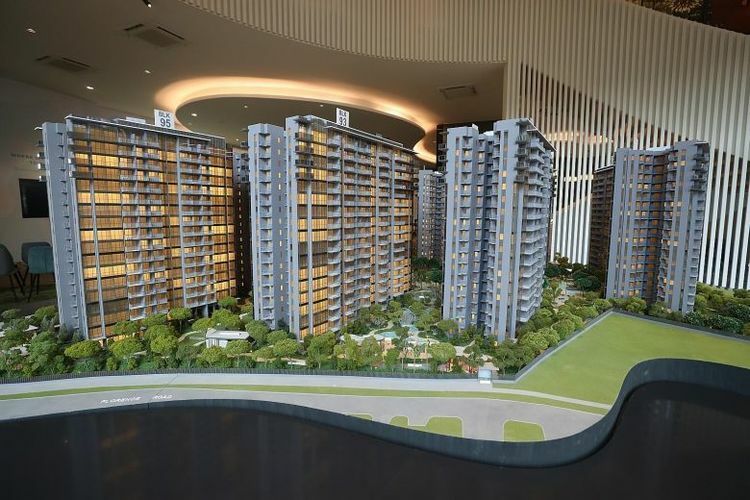 Going by Singapore Exchange (SGX) data as at Wednesday, the share prices of the top five real estate developers have, since the start of the year, risen 24 per cent. 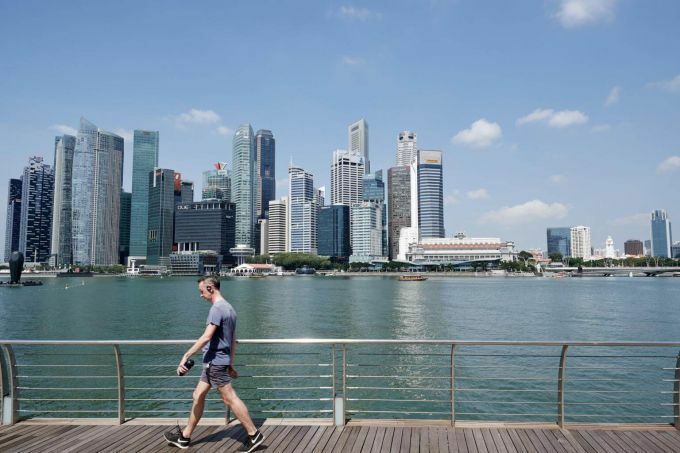 DBS Equity Research analyst Rachel Tan told The Business Times that developers were trading at attractive valuation levels relative to other sectors at the start of the year and have rallied with the Singapore market. In March, the sector was the third best-performing on the SGX, with a total return of +2.7 per cent. Analysts concurred that the US Federal Reserve's dovish interest outlook, which benefits developers and home buyers, was a contributing factor to the sector's peformance last month. Ms Tan said: "While the Fed's dovish stance on interest rates may potentially drive some property sales volume as mortgage rates could remain flattish in the near-term, the S-Reits are the bigger beneficiaries of the prospects of a prolonged Fed pause." Both she and KGI Securities' head of research Joel Ng believe that the Urban Redevelopment Authority's draft master plan 2019 might have also triggered gains for developers. Mr Ng said: "The draft master plan 2019 included items like higher plot ratios in the central business district (CBD), together with plans to change the CBD from being purely commercial to one with mixed developments, which could include residences." Developers like City Development (CDL) and CapitaLand, with a number of properties in the CBD, could gain, he added. RHB analyst Vijay Natarajan suggested that recent property launches such as Treasure at Tampines and Boulevard 88 may also have had a hand in piquing interest. The launches garnered a "reasonably good response, which shows that demand still exists, as long as the pricing and product attributes are right". Despite this, however, analysts are muted on the outlook. DBS' Ms Tan said: "We remain cautious on the Singapore residential market and believe real estate developers will likely be range-bound as sentiment remains subdued." Property market volumes should remain firm and will face re-rating if sales volumes or take-up rates pick up, she added. RHB's Mr Natarajan said the flattish price outlook in the Singapore residential market is likely to have more of an impact on Singapore-centric developers in the near term. "Developers with diversified geographical presence and high recurring income should be less impacted." KGI's Mr Ng said that valuations of developers had forged ahead of fundamentals during this year's market rally. "Valuations for many of the property developers are now near their five-year historical price-to-book average and are neither too cheap nor too expensive. We thus believe that there is limited upside in the next year, and investors who wish to invest now may have to take a two- to three-year investment horizon." He expects a pullback in the second quarter, which may be a time for investors to enter at a more attractive level. Mr Natarajan's pick as a favoured real estate play is not a developer but an agent, APAC Realty. He said that, with developers incentivising agents with higher commissions to boost property sales, agencies are most likely to gain. 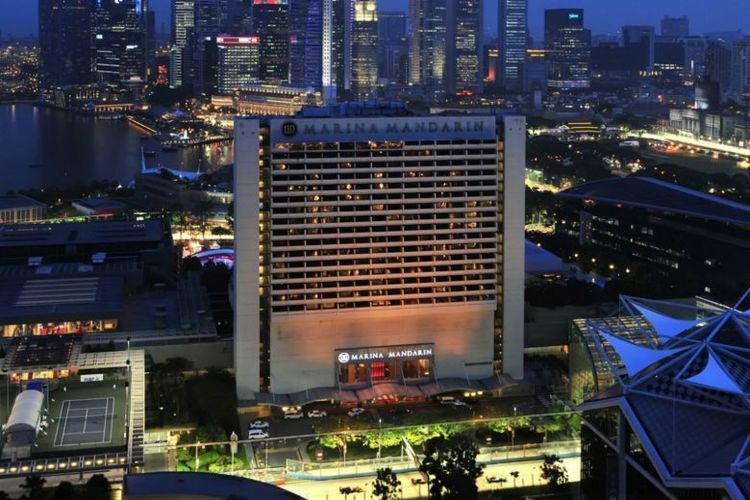 DBS' picks in the real estate space are CapitaLand and Frasers Property, due to the developers' limited exposure to the Singapore residential market and their strong profiles as commercial landlords. 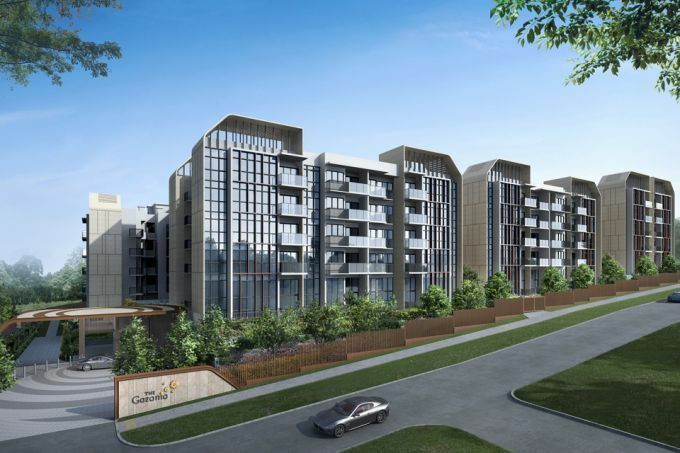 Ms Tan said: "We believe there are still positive upsides from the potential merger between CapitaLand and Ascendas-Singbridge, while Frasers Property offers a 5 per cent yield and has opportunities to monetise/recycle its mature assets into its Reits."